The call came in the day before the 6 month anniversary of losing my father, it came from Atlanta, and it was notifying me that a space had opened on the 3rd Annual Impractical Jokers Cruise. After my shock and utter excitement wore off I returned the call and learned the details I would need to officially book this unique opportunity. There was little to no hesitation as I was offered a mid-ship balcony room. I paid my balance, and the email came in that I was confirmed a passenger for the February sailing. What the Impractical Jokers Cruise is the unique fusion of a 4 day cruise with the comedy troupe “The Tenderloins” who are also known as Tru Tv’s Impractical Jokers on the Norwegian Cruise Lines ship “The Pearl”. This entry was posted in Adventures, Original Content and tagged 2019: Intention and Execution, cruising, Impractical Jokers, Impractical Jokers Cruise 2019, original content, travel on February 12, 2019 by Jennifer. Let me start by saying that the products featured in this post were provided to me free of charge courtesy of Escape Monthly. This post may have affiliate links but this in no way will influence the review to follow and all opinions are my own. Let’s be honest, vacations are not only expensive but for many people an impossibility. From the time off requests, to the loss of pay, the costs of hotel and eating there is just not enough resources to go on a vacation. Centential Keychain – $ 4.95 : From National Park Bark, this is a keychain celebrating the 100th birthday of the Rocky Mountain National Park (1915 – 2015). It measures to a 1 1/4 inches square, made of sustainable hardwood. 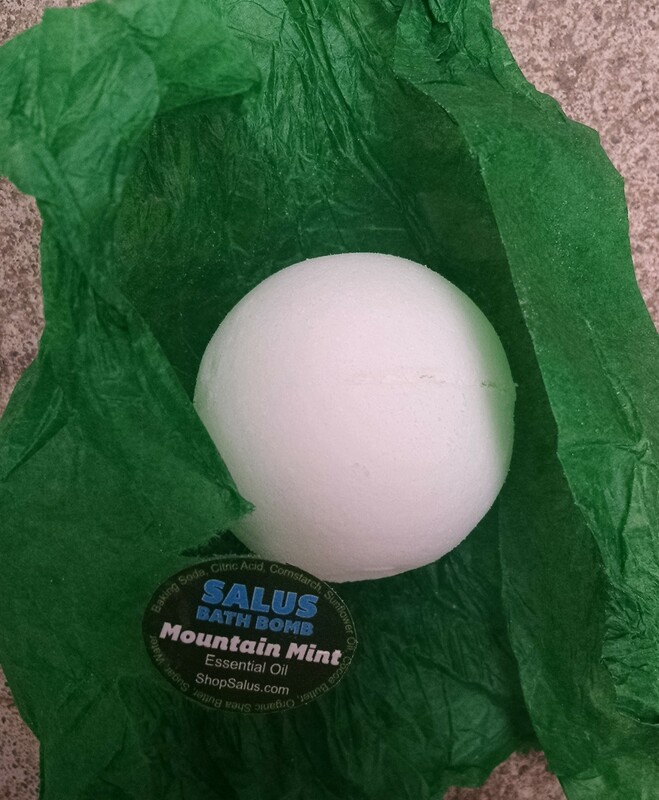 Salus Bath Bomb – $2.95 : This is a bath bomb (a 2cm golf ball sized fizzy for the bathtubs and baths). There are more than 30 scents available, while we received “Mountain Mint” scented bomb. 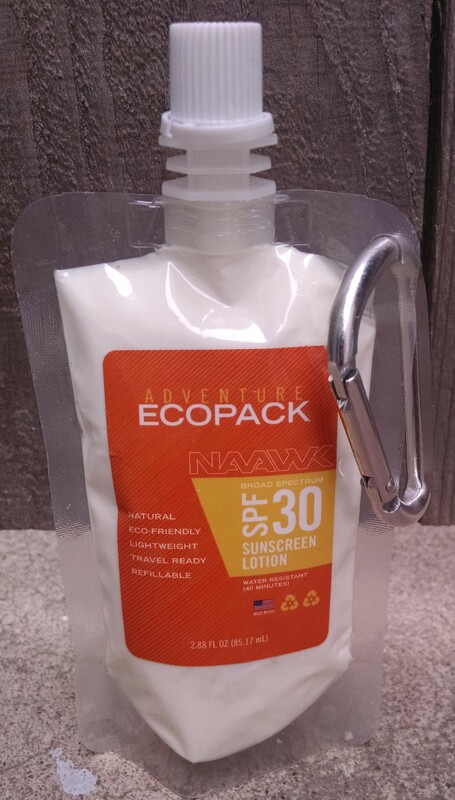 Adventure Ecopack – $ 4.95 : This SPF 30 sunscreen comes with a carabiner attached for easy storage. It is water resistant for up to 40 minutes and comes in a refillable pouch. This was not super greasy and would be good for car trips in which you are exposed to excessive amounts of sun. 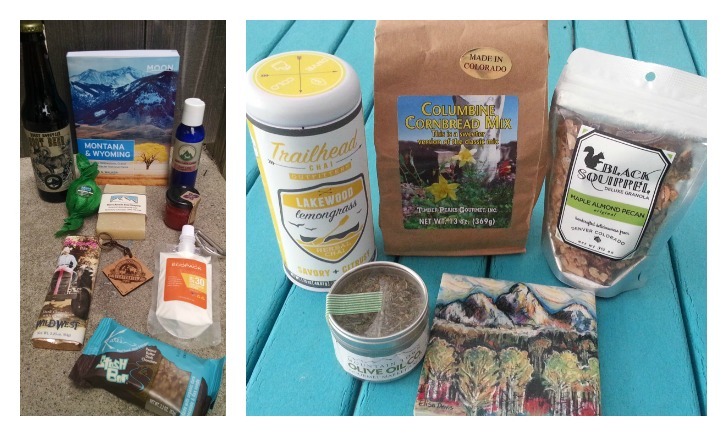 This entry was posted in Monthly Subscription Boxes, Reviews and tagged Monthly Subscription Boxes, product review, travel on May 30, 2015 by Jennifer.